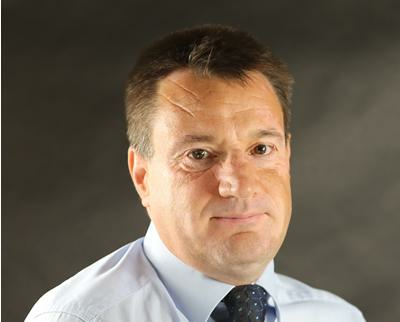 Peter is an experienced Commercial Manager and Quantity Surveyor with over 25 years of frontline contractual experience in the construction industry. He has both managed and been responsible for the full range of commercial and surveying functions across many sectors (Retail, Commercial, Education, Health, Transport and Bio-Pharama), under such procurement forms as PPP, Traditional, D&B and Negotiated multi-million pound contracts. As Commercial Manager, he is continuously working to strategically expand, preserve and improve the company’s procedures, standards and policies whilst sticking to business edicts and regulatory guidelines. Peter handles all the client accounts and corporate relationships within Felix O’Hare and Co Ltd's extensive portfolio.